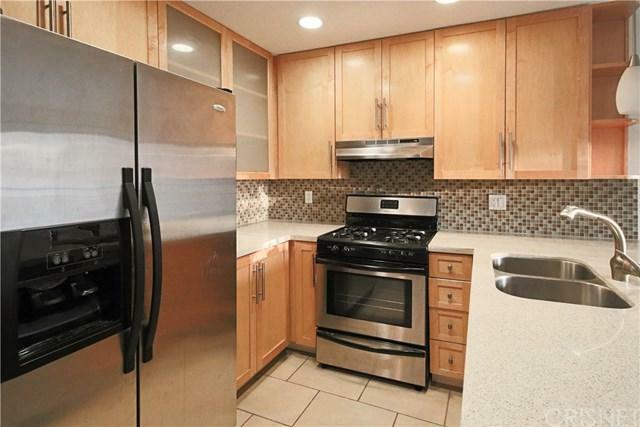 Move in ready condo in the heart of Sherman Oaks! 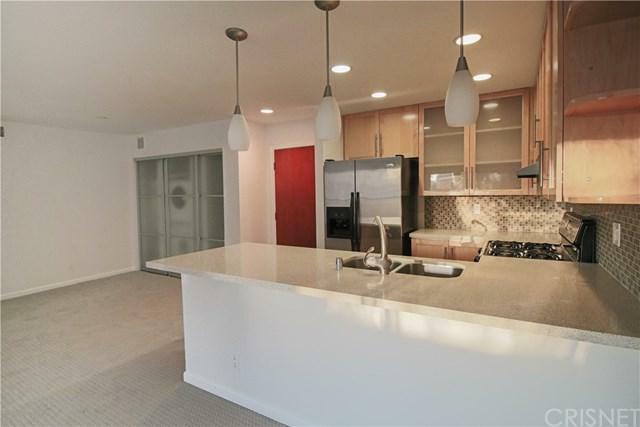 This is the one your client has been waiting for: open floor plan, two spacious bedrooms with plenty of natural light, two updated full bathrooms, in-unit laundry, and a modern kitchen with caeserstone counters, newer cabinets and stainless steel appliances that flows to the dining area. 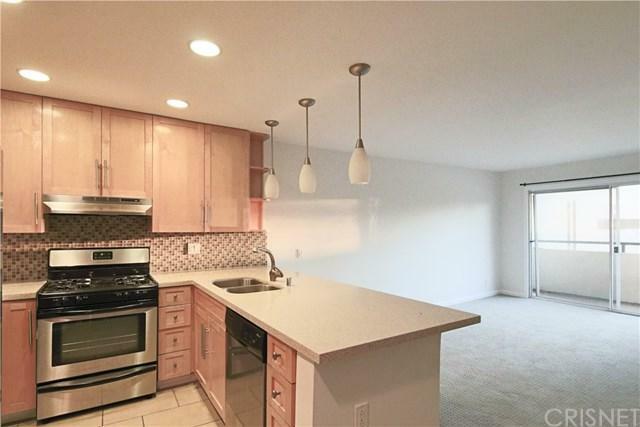 Living room with fireplace opens up to a spacious balcony overlooking the community pool/bbq area. The master bedroom is complete with walk-in closet and full en-suite bathroom and a second balcony overlooking the pool. HOA includes earthquake insurance, pool, spa, BBQ, fitness room, dog rug and a community room with full kitchen and bathroom. This unit has no full time neighbor below (it's the community room). 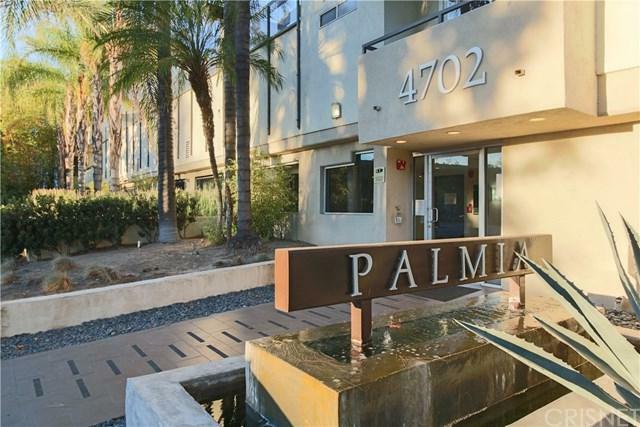 Resort style living within a few blocks from fantastic shopping and eateries on Ventura Blvd. Sold by Haik Alexanians of Green World Realty.